1. How to use limewire to download free music and video to computer? 2. 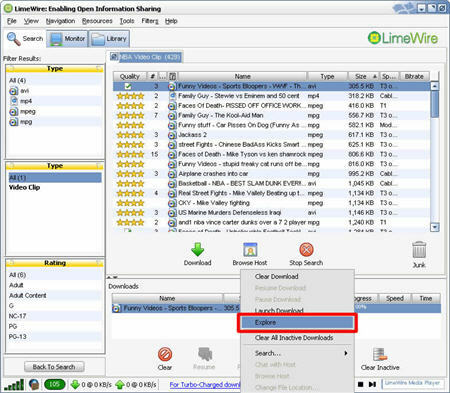 How to download limewire video to iPod? Step2. Install and run the Limewire, then type in some words that you may be interested in, choose the file type, and press search, then you can get a lot of files to download. Find the just file and click download to get it. You can also download multiple files in one time. 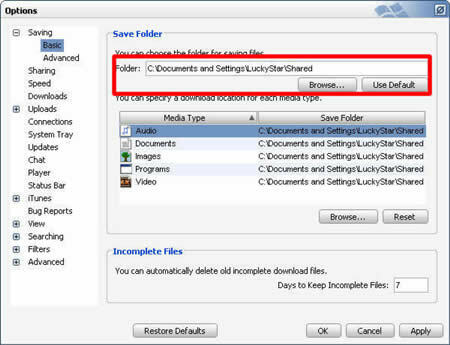 After you download the file, right-click on the downloaded files and choose “Explore”, then you can locate your download files on your computer. You can also click Option, and set the default downloaded directory. Click tool folder for saving your file. Step1. 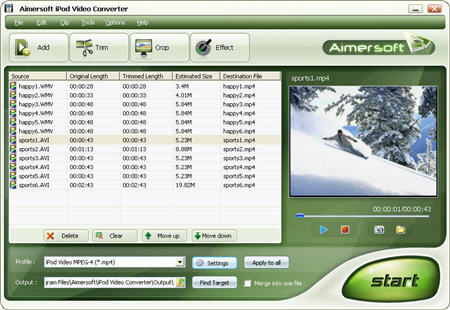 Download and install Aimersoft Video Converter. Step 2. Run Aimersoft Video Converter, click “Add” button to import your downloaded limewire videos (this converter supports batch conversion, so you can convert multiple files at one time), then click “Start” to start the conversion, the default setting works perfect for iPod Nano. 2). plug in your iPod Nano to computer, then iTunes will detect your iPod Nano as a device. 3). 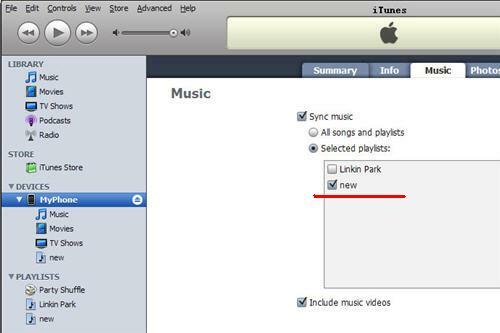 Select your iPod Nano on the left panel of iTunes, click “Movies” tab, check the videos you want to sync and click “Apply”, done. If you are looking for DVD to iPod Converter, I’m sure this DVD to iPod Review would help you a lot.